February | 2012 | merveille (nf): 1. gem. 2. marvel, wonder. 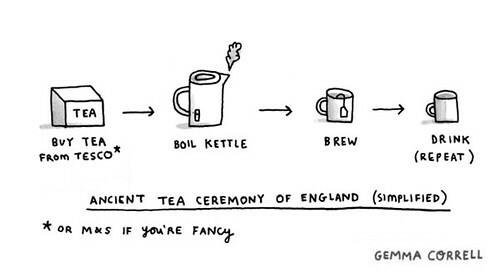 tea ceremony, originally uploaded by gemma correll.